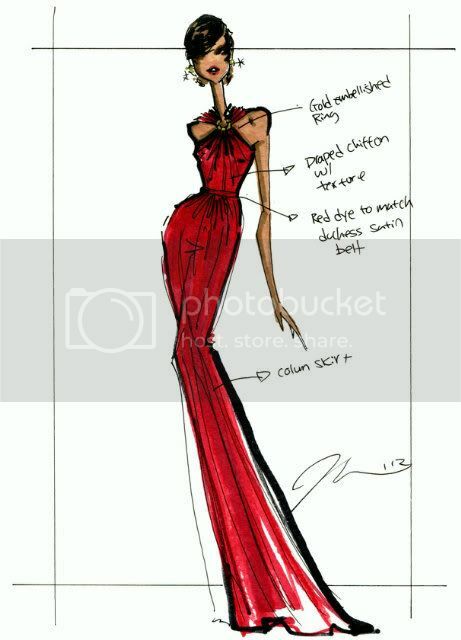 All fashionistas eyes were on Michelle Obama’s gown as she danced the 44th President of the United States of America who just happened to be her husband on his celebrated inaugural ball. I always admire this gracious First Lady, not only because of her inimitable fashion pickings but because she’s a picture of successful woman who have torn down the walls of gender matters in a country where I first learned about racism, women backlash and white supremacy. 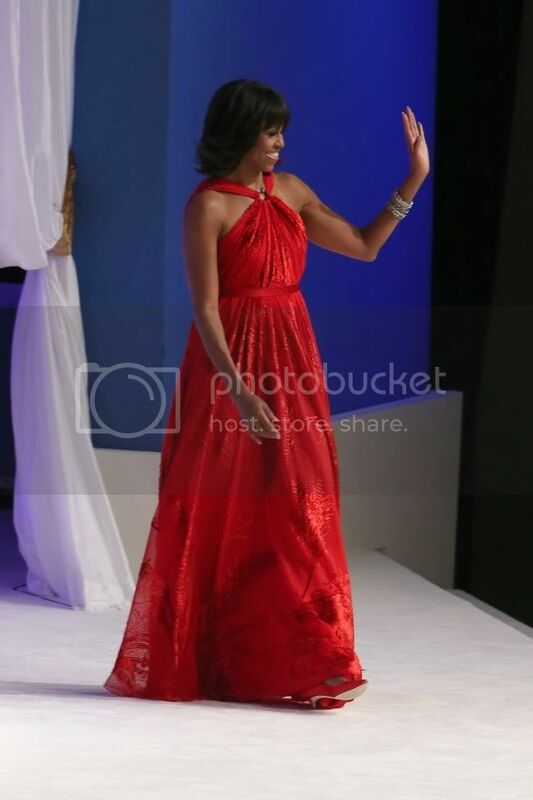 Her tomato-red, floor-length, draped-chiffon gown was designed by Jason Wu, same designer who did her white gown four years ago which she wore on the same occasion. She’s just stunning. I’m a faithful follower of this lady at @FLOTUS on Twitter.